If you are in the market to buy, a FHA loan is a great choice. Currently FHA loans are very attractive because this loan only requires 3.5% down payment. Underwriting for FHA loans is less restrictive due to government backing of the loan. This makes FHA loans easier to get done than other types of loans. 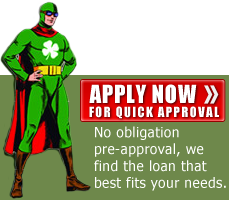 We specialize in this type of loan and have been providing FHA financing for many years. This type of loan is not an ARM or risky loan that will change on you down the road. FHA is a government loan that is designed to help families purchase their dream home with ease. 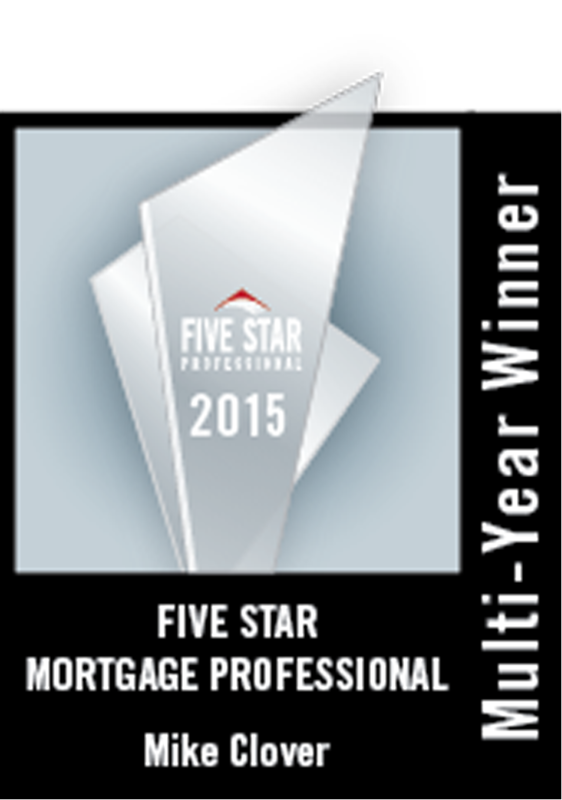 We look forward to helping you with your FHA loan.